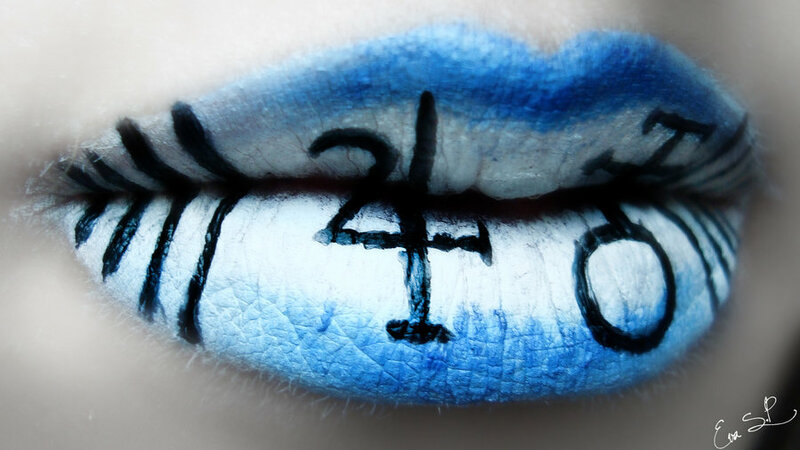 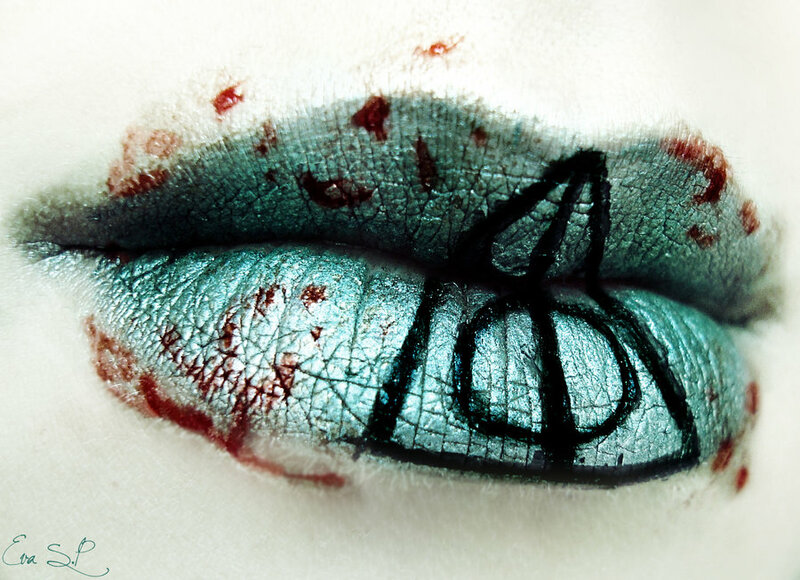 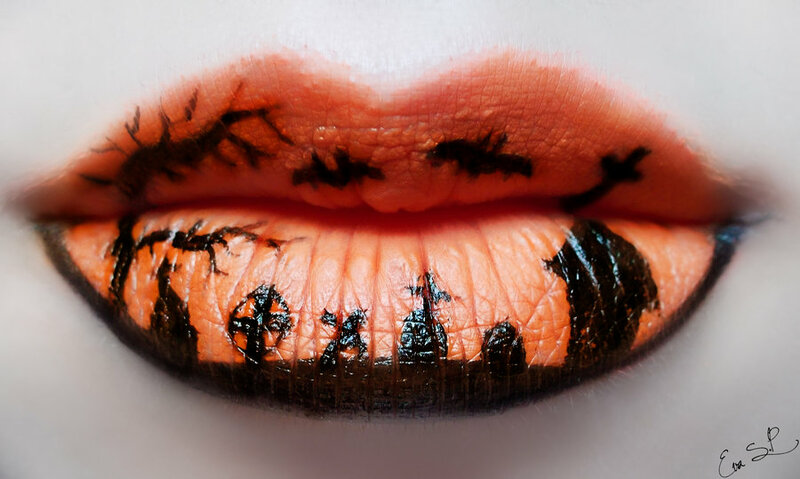 Eva Pernas a talented self-taught Spanish make-up artist has turned her lips into spooky Halloween lip art, giving every girl a unique idea to create pretty creepy lips. 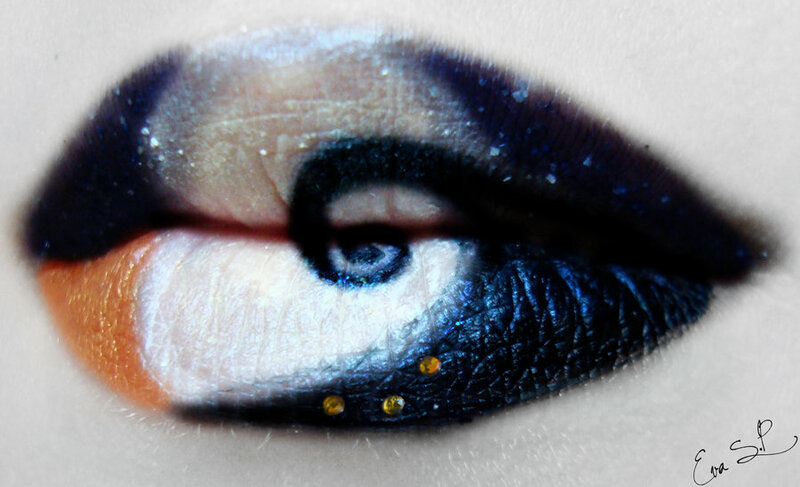 Eva regularly adds beautiful makeup photos to her deviant art(chuchy5) gallery for you to see check more about the details of her stunning work. 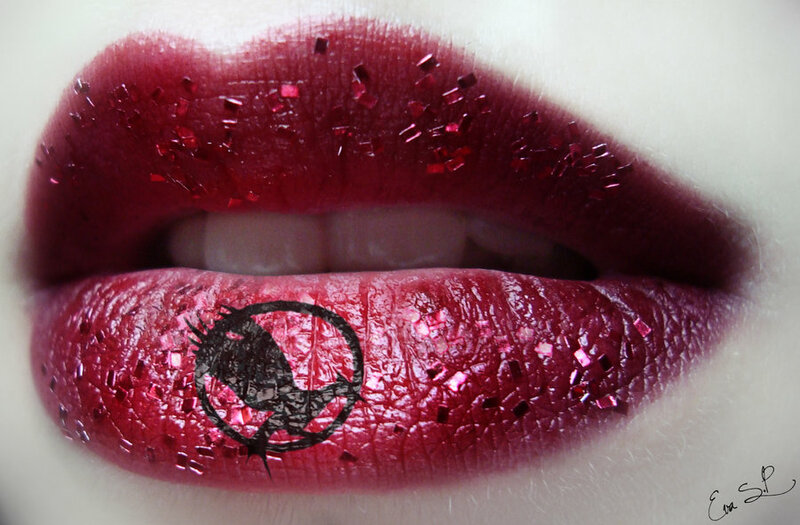 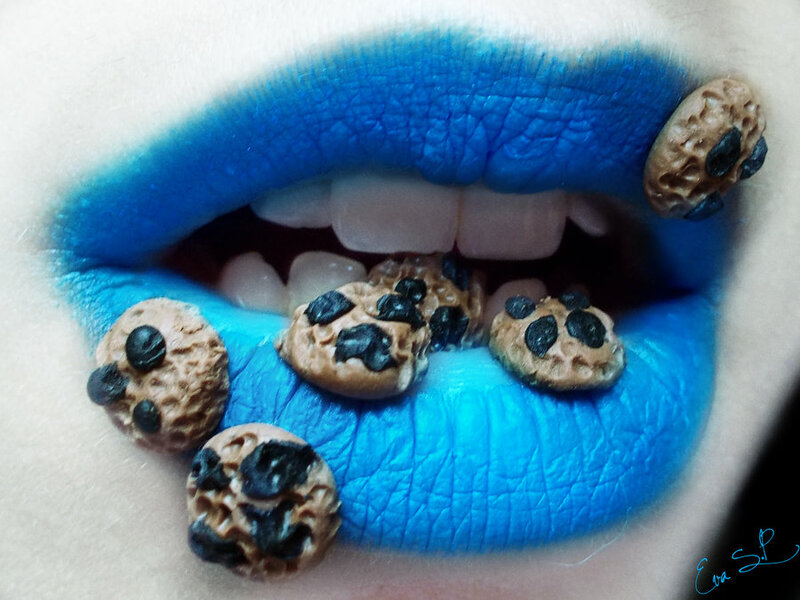 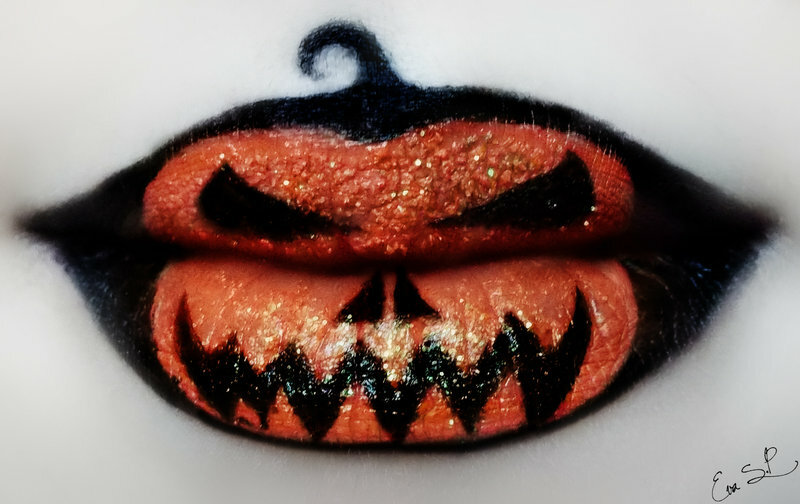 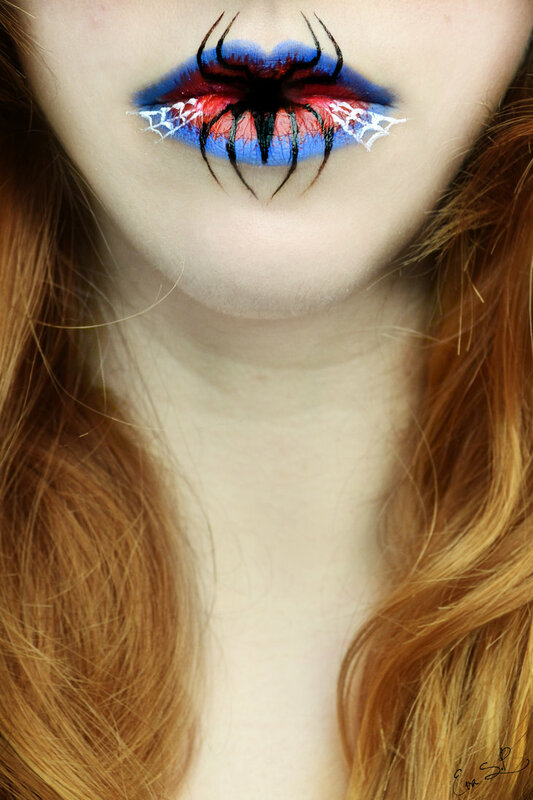 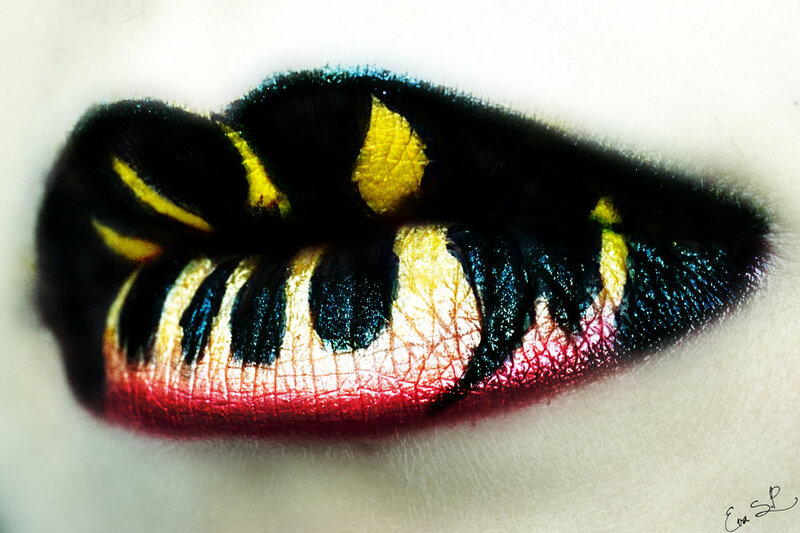 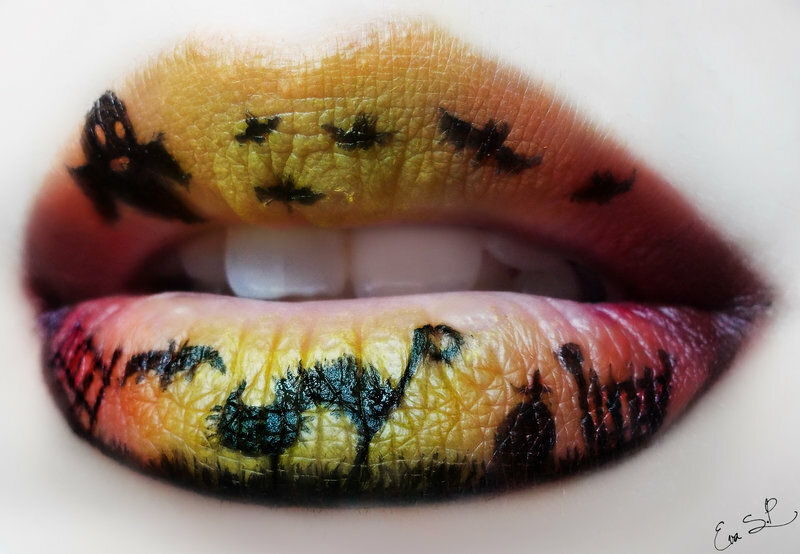 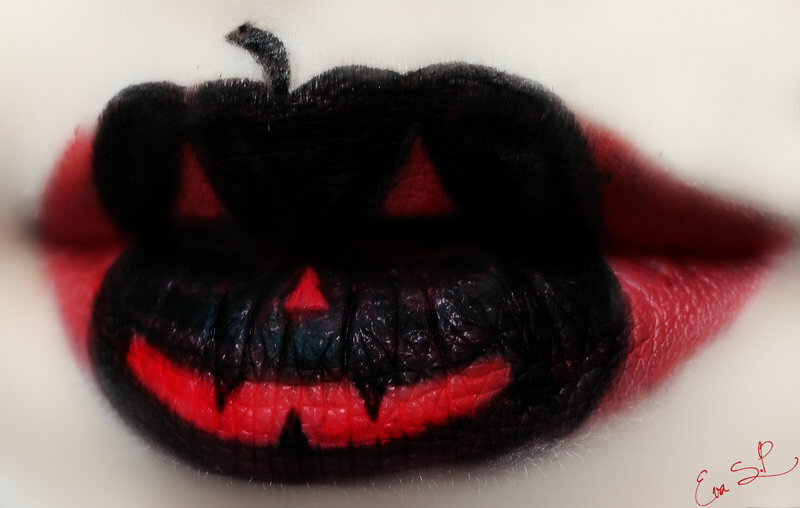 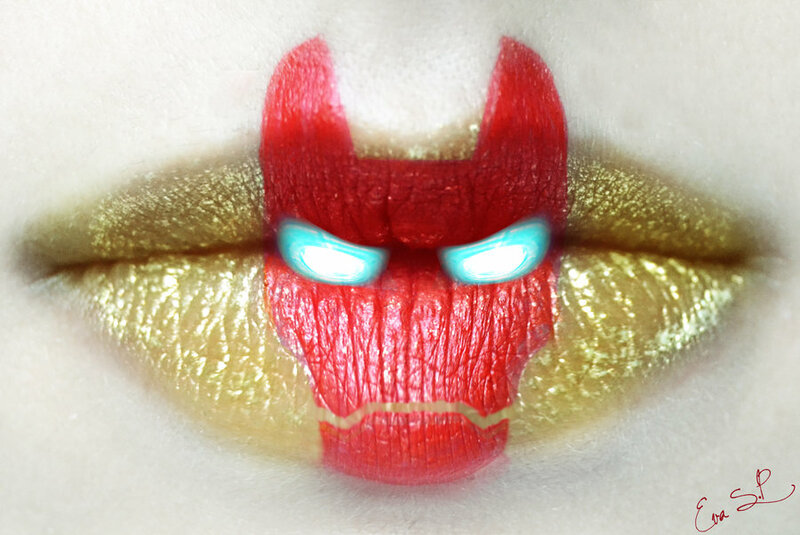 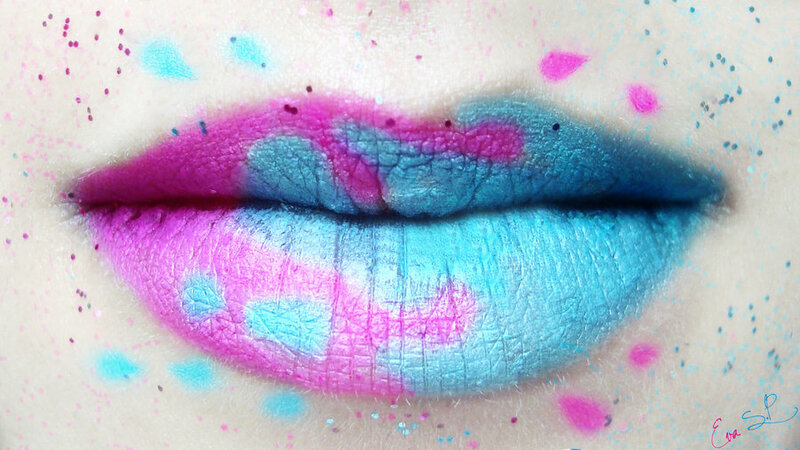 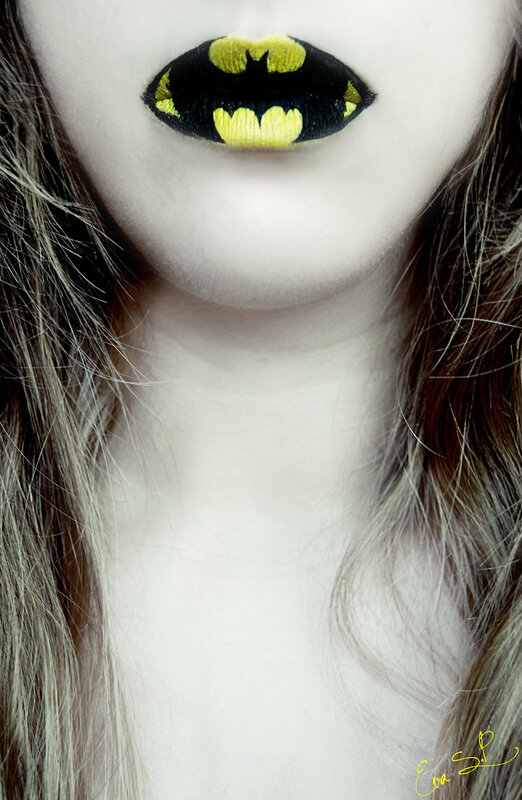 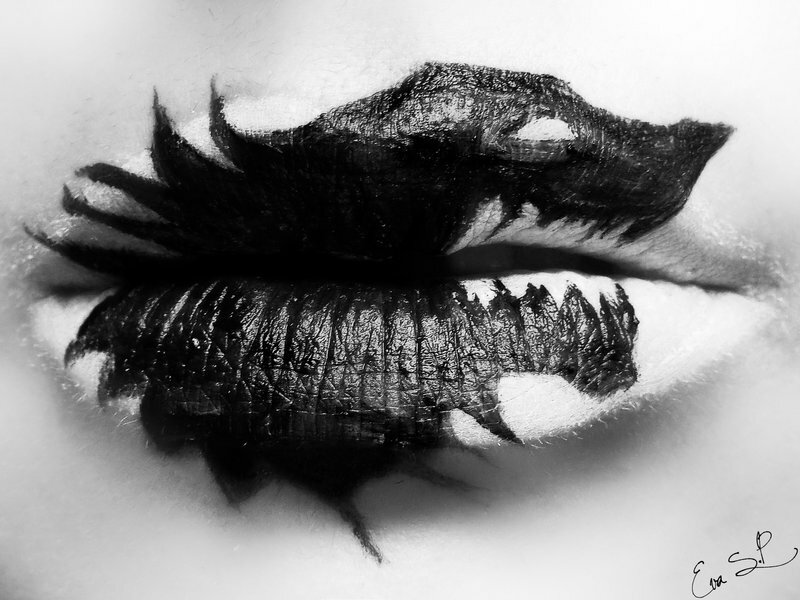 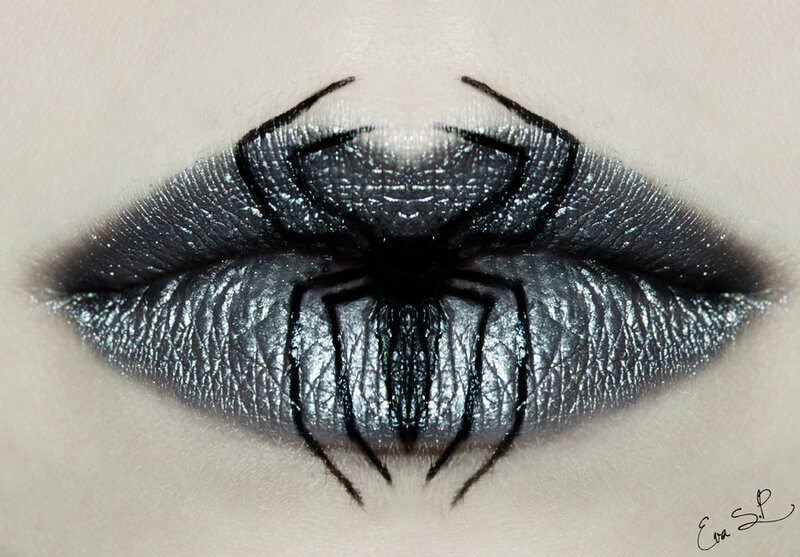 To blow off other woman’s imagination on Halloween party, these lip art makeup ideas will undoubtedly change you into fantastic super-hero movie character, frightening Jack O’Lantern or terrifing Witch with a perfect combination of Halloween costumes. 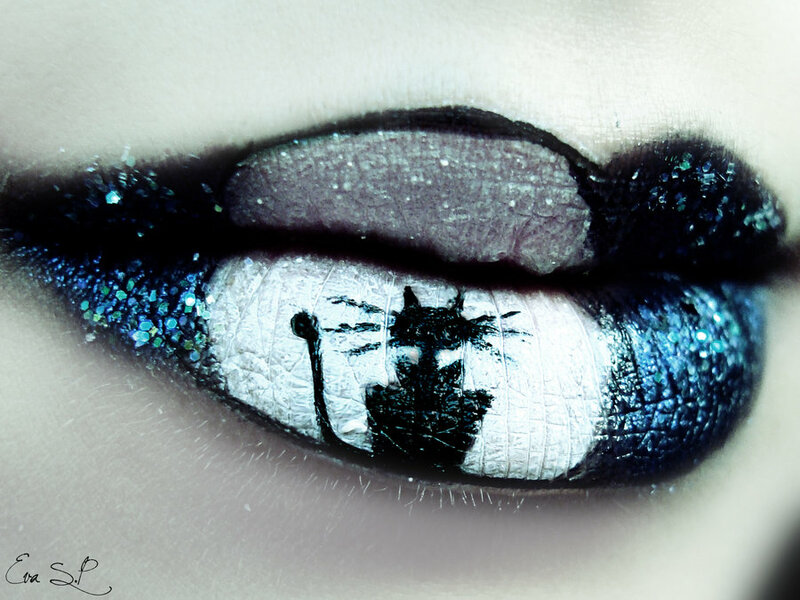 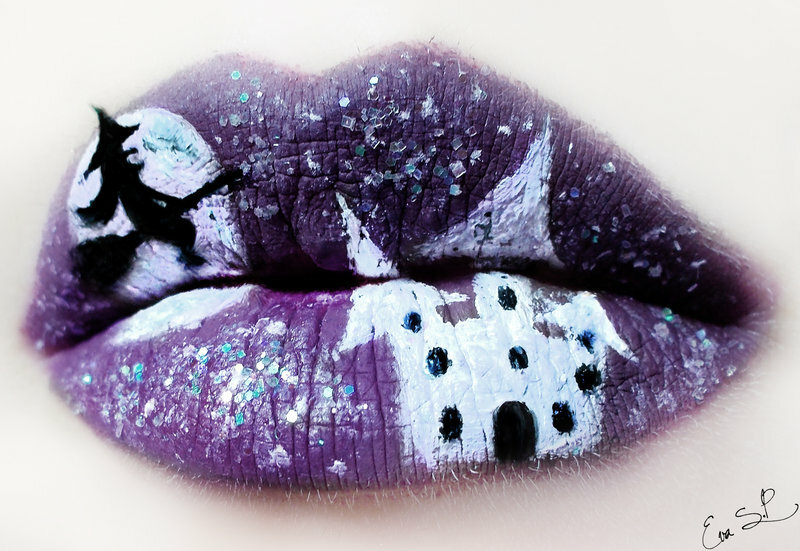 Also checkout our posts Adorable Cartoon Characters Lip Art Makeup by Laura Jenkinson and 20+ Cool and Scary Halloween Face Painting Ideas for cute face makeup!